Dove Channel works very hard to bring you content at the highest streaming quality possible. That being said, we have some content created before the HD era. Therefore, some titles may have different aspect ratios or film quality. If you are unsure of your home internet speed, you can quickly find out your download speed at https://fast.com/.  If you think the specific Dove title you are watching has issues, please contact us at support@dovechannel.com with the title name and the place within the title you experienced streaming issues.